Several automakers are promising to deliver Level 3 autonomous cars by the year 2020. 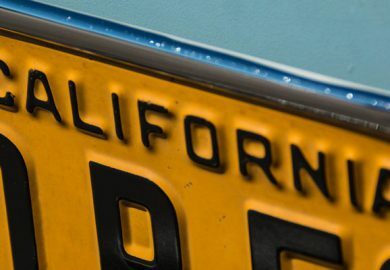 While these vehicles will still require some driver input, Level 4 and Level 5 fully autonomous cars are scheduled to follow shortly thereafter. These more advanced vehicles will dramatically change your life as they serve as personal chauffeurs. This innovative technology can make your Fridays more fun and convenient. The drive to work in the morning will be quicker and easier because autonomous cars are programmed to determine precisely when to accelerate and engage the brakes for maximum efficiency. This should result in an even flow of traffic that reduces congestion. 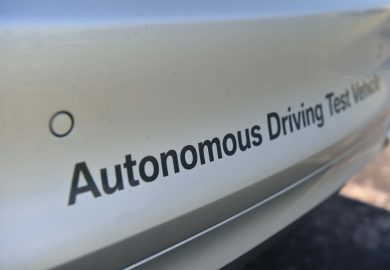 According to a report by the accounting firm KPMG, utilizing self-driving cars for morning and evening commutes could increase highway capacity to around 500 percent. This increase in capacity will result in less congestion because there will be less stop-and-go traffic. As a result, you can look forward to a less stressful and faster commute to and from work. When the vehicle does all the driving, you can catch up on emails, read paperwork, check your schedule, or perform other tasks that enable you to be more productive. Your time in traffic will no longer be wasted. 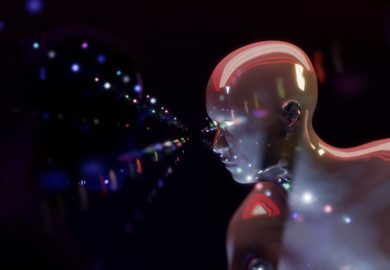 In a study by the management consulting firm McKinsey and Company, analysts concluded that autonomous cars could save drivers as much as a billion hours worldwide. Morgan Stanley estimates that productivity gains in the U.S. could be worth more than $500 billion annually. When the workday is over, you can use your smartphone to order a self-driving taxi or ride-share to take you and your friends to a local watering hole, eatery, or entertainment venue. There is no need to select a designated driver. Your driverless car will be waiting for you and your friends when the night is over. The availability of these vehicles could be a significant benefit for people living in areas with limited public transportation options. With self-driving cars, the design entails more than simply removing the steering wheel. Front and back seats can be configured so that the passengers face each other. This will enable you to socialize more freely while riding to your destination. The technology eliminates the problems caused by distracted drivers who take their attention off the road when talking to their passengers or using mobile devices. Air bags will be configured to protect passengers regardless of the direction they are facing. Driverless ride-sharing vehicles will drastically reduce the cost of owning an automobile. The money that you save on car insurance will enable you to use the funds for other purposes like dining out and entertainment. When you reach your destination, you do not have to worry about wasting time circling the block looking for a parking space. With autonomous cars, this frustrating issue does not occur. The car will drop you off and then proceed to its next assignment or travel to the location where a free spot is located and automatically park itself in the space. Because the car will be linked to the internet, you will receive messages and customized advertising as you pass by certain businesses. When it is time to leave, press a button on your phone, and an autonomous car will take you home safely. You will not have to worry about driving when exhausted or after having a few drinks. 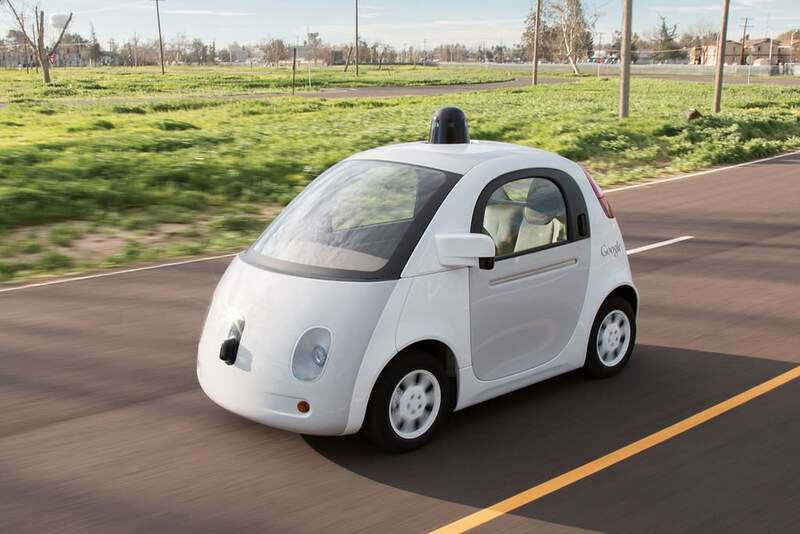 Self-driving cars can reduce or eliminate the risk for human errors. 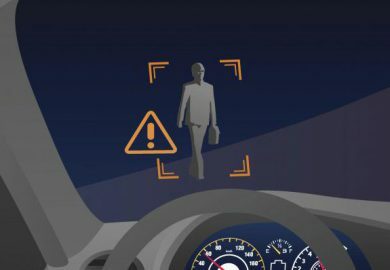 Autonomous cars have the potential to reduce the number of accidents in the United States from 6 million each year to approximately 1.3 million while reducing the number of fatalities by nearly 60 percent. In the U.S., someone is injured in a drunk driving accident every 120 seconds. 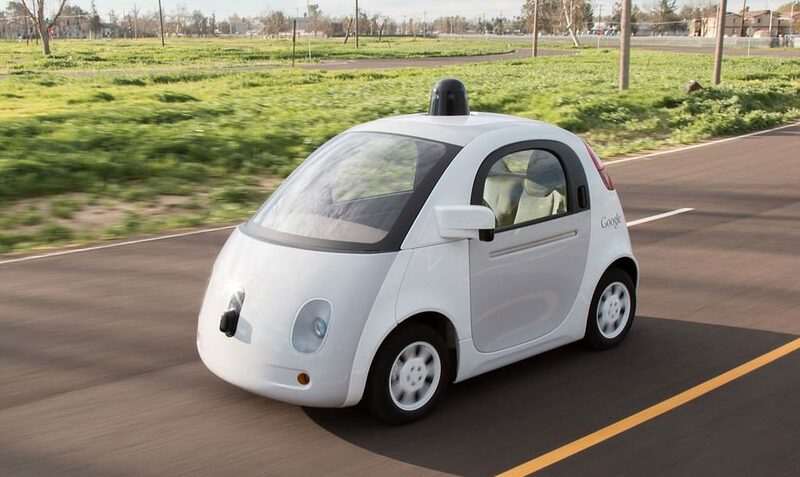 Driverless cars can help everyone get home safe. Self-driving cars will enable you to put in a full day’s work on Friday without having to leave early to beat traffic. If the car is doing the driving, you have the chance to stretch out and rest while on the road. You can travel overnight and arrive to your destination refreshed and ready to go. This enables you to enjoy a long journey regardless of when you travel, including the dead of night. In addition to chatting with family and friends online or on the phone, you can catch up on the day’s news or check social media. It will be your decision whether to stay at a hotel along the way. Self-driving cars are already on the road, and the transition to autonomous vehicles will bring about many changes in your life. As the technology evolves, you can be more productive, travel safer, and enjoy additional free time.